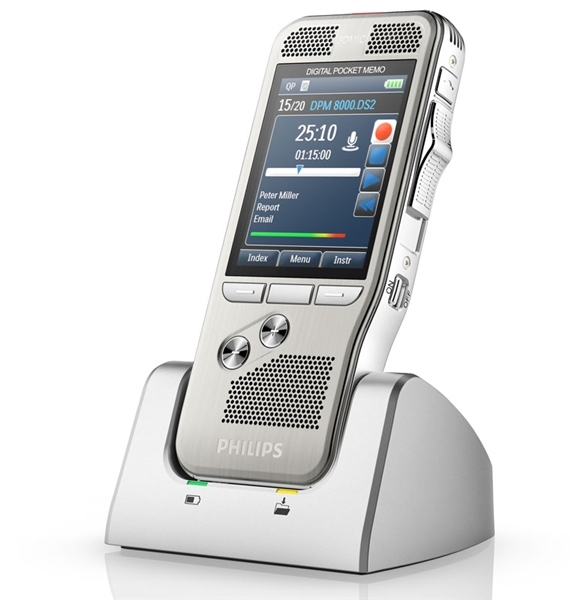 The Philips SpeechAir Wifi enabled Smart Dictation recorder offers versatility and functions that have never been offered in a professional dictation device. Click to learn more. SpeechMike Premium Touch with Barcode is the latest innovation from Philips. 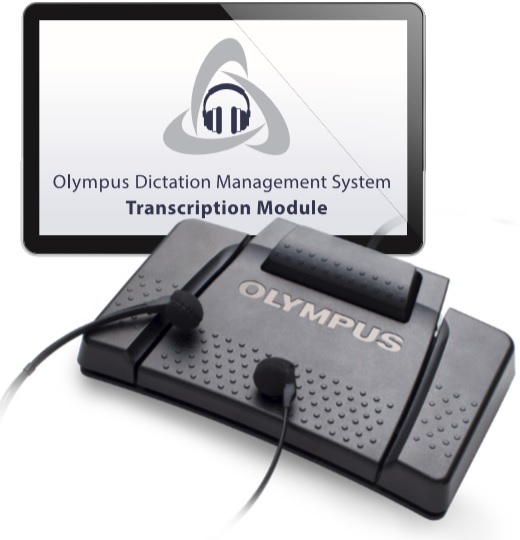 It comes with a premium decoupled studio quality microphone, a built-in noise reduction filter, antimicrobial housing and a motion sensor for the clearest speech recordings and most accurate speech recognition results. The new touch sensor ensures easier navigation, saving you even more time. Internet Price: $699.00 + Free Support and Training!